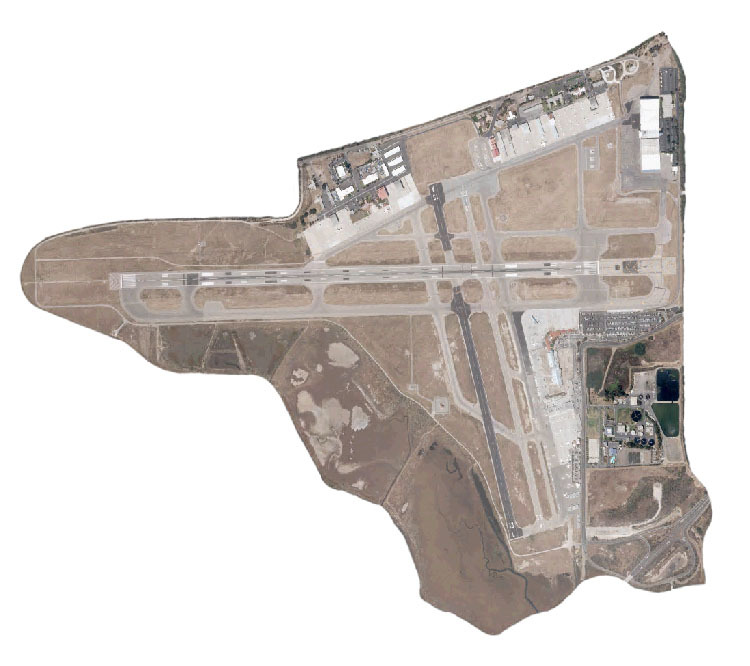 Will Santa Barbara Airport (KSBA) Catalina (KAVX) be patched/updated once Orbx South California is released for compatibility? Just another question on Catalina: Did I see it right that the runway at your Catalina scenery is not sloped as in real life, but flat? you are correct the runway is flat, this allows AI aircraft to still use the runway. The rest of the terrain is correct. All our runways are flat to keep compatibility as high as possible. We did try sloped runways on an airport we built for somebody else but the feedback i received was most wanted it flat so the AI could still function. Did I see it right that the runway at your Catalina scenery is not sloped as in real life, but flat? 99.99% of runways in airport addon packages for FSX and P3D are flat. OK, nothing wrong with that. I understand the point of AI traffic compatibility. Did not manage to have McClellan Palomar working properly and is now disabled till the patch is released. I could identify an elevation issue (switching OFF all the KCRQ orbx files did not do the trick and their slope adjustment is needed or the golf is corrupted) and the high def floor photo of the scene conflict with a lower Orbx rez one with no obvious way of desactivating the Orbx one. Any idea when the terminal jetways at KSBA will be fixed (need to come off the second floor)? its the same answer as last time "No scheduled date for a patch yet." I will look at doing it when I get some spare time as its not a simple change. Does Santa Barbara airport scenery include the town and surrounding area of santa barbara?